Better than new!! All the upgrades and more! 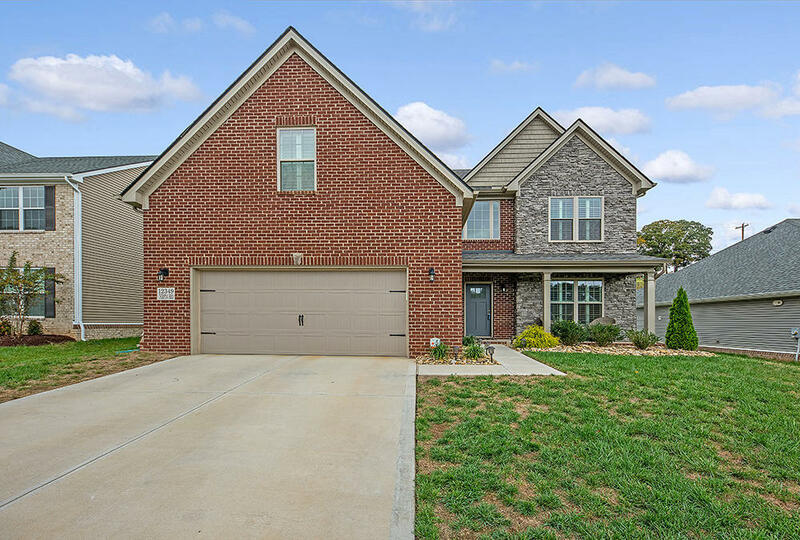 Fabulous open floor plan which boasts a 2 story great room with stunning stone fireplace, & formal dining w/ coffered ceilings. Gourmet eat-in kitchen with granite, stainless appliances, & custom cabinetry, back splash & lighting. Beautiful wood floors throughout (no carpet!). Main level master suite with trey ceiling & plush bathroom. Upstairs features 3 additional bedrooms + bonus room. Custom heated in-ground pool plus professional landscaping! Won't Last!